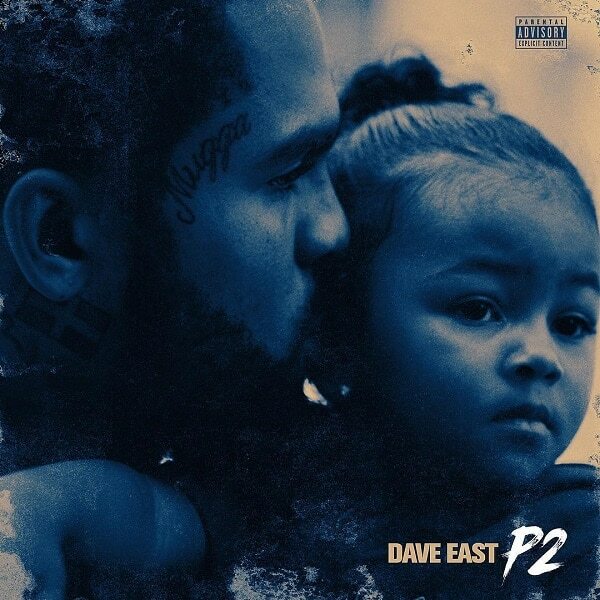 It’s only been about 5 months since Dave East last hit us with his most commercially successful project yet but he’s already back with it’s follow up. And in a time where musical attention spans are only about 10 seconds, it might be the right move. He went decidedly single and radio heavy on part 1 of Paranoia, and while it garnered him mainstream success, it left me wanting something more genuine and feeling like I still didn’t have clear picture of who he was as an artist. His first two albums were two extremes in either direction, but he clearly learned from those previous efforts because Paranoia 2 feels like his most balanced and fully realized project yet. Lyricism and his respect for the culture and tradition of hip-hop is still front and center but with a modern NY sound and feel that doesn’t feel too contrived like it did at times on Paranoia. This is the Dave East I’ve been waiting for – full of lyrical venom, vivid storytelling, and street wise gravitas, yet still in touch with the times. This is the artist that I thought could carry the torch for modern NY rap. This is special. “How could you hate the only brother that you never had? Have you heard Paranoia 2? What’d you think about it? Do you think he’s taken a hug leap forward since Paranoia? Let me know in the comments below and be sure to leave your own ratings and reactions to the album. Lyricism and his respect for the culture and tradition of hip-hop is still front and center but with a modern NY sound and feel that doesn't feel too contrived like it did at times on Paranoia. This is the Dave East I've been waiting for - full of lyrical venom, vivid storytelling, and street wise gravitas, yet still in touch with the times.